The Anker SoundBuds Slim are very well made despite costing only Shs94,000. Sound quality is okay for everyday listening and they also are IPX-5 rated, which means they can survive water contact for up to three minutes. 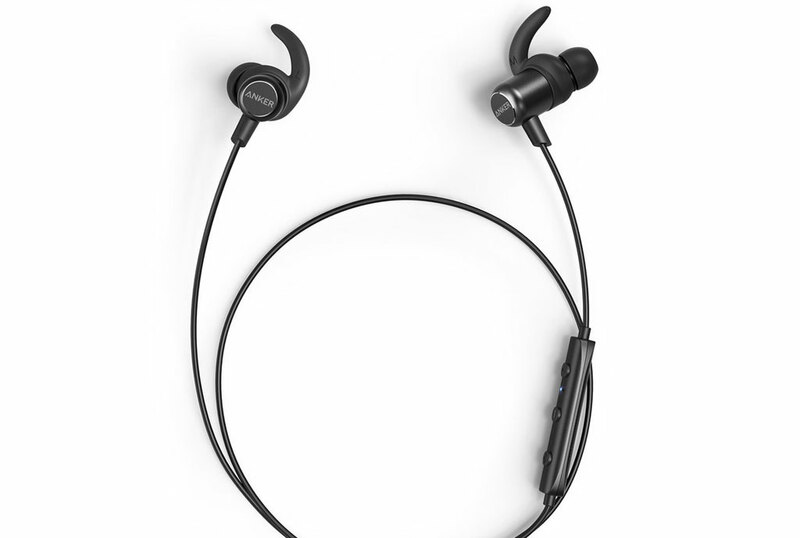 The SoundBuds are purely wireless making them compatible with only Bluetooth enabled devices. You can use these to communicate during phone calls as they have a microphone next to the volume buttons. The presence of rewind and forward controls is also great for moving through music files. Like any wireless earphones, these need charging which is through the USB 2.0 charging port. Battery life is about seven hours of continuous use although some users have complained of a rapidly deteriorating battery after a few weeks of use. Charge time is an hour and a half and the charging cable is easily available should you lose the one they come with. The Bluetooth range is 10 metres and you will not experience sound cutouts within that radius even when you are in another room.